Managing a business effectively is difficult and demanding. Making decision when faced with uncertainty. Identifying the best way forward. Making the best choices – often without good quality information. Balancing risks and rewards. 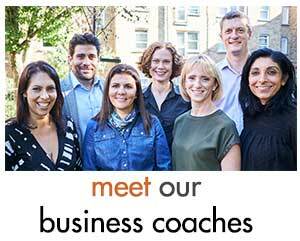 Our business coaches coaches will help you to improve the results of your business. Often dramatically. Chemistry and trust are crucial in your relationship with your coach. That’s why we provide initial no-obligation 30-minute business coaching sessions.